Pryce Pryce-Jones: Fancy a beer? Here’s an example of how Welsh people used to treat politicians they didn’t much like. It involves a man called Pryce Pryce-Jones who became extremely wealthy in the C19th from the textile business he ran in Newtown. It was one of the world’s first mail order companies. He made much of his fortune by succesfully cosying up to the English aristocracy, supplying stately homes with expensive carpets. He became known as the ‘Prince of Wales’ monkey’, thanks to his love for the English monarchy and staunch British nationalism. After being handed a knighthood by Queen Victoria in 1887, he changed his name by deed poll to “Sir Pryce Pryce-Jones”, to ensure people had to use the full title. 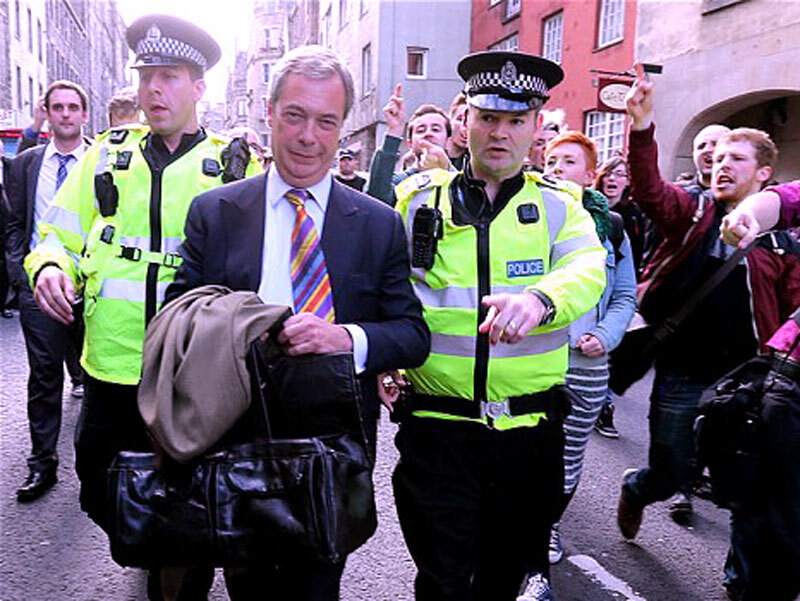 He regularly fumed in the press about the various outrages of Welsh people not singing the English national anthem. This protest in Llanidloes took place in the days after his 1892 election victory for the Montgomery seat. It followed a fantastically nasty and divisive campaign in which he had threatened to move his factory out of the area if people didn’t vote for him. His other campaign technique was even more basic – he provided free booze to anyone who agreed to vote for him. 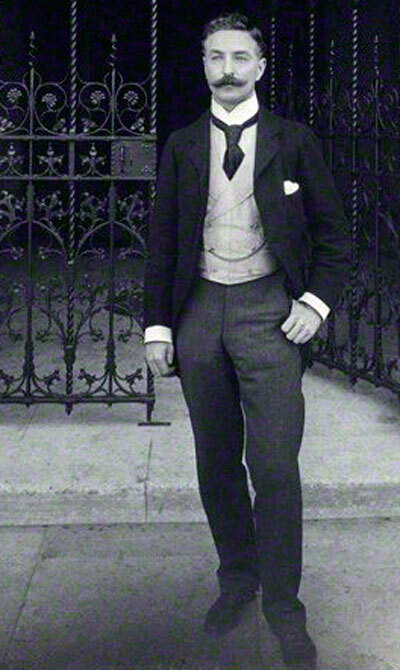 He used a network of agents and a beer budget of £5,000, a substantial amount of money in 1892. It worked, just about; he beat the Liberal candidate by 82 votes and kept his seat, despite an inquiry into his illegal election practices. So that’s the backdrop to this story, as he arrived in Llanidloes for a celebration meal with his wife. 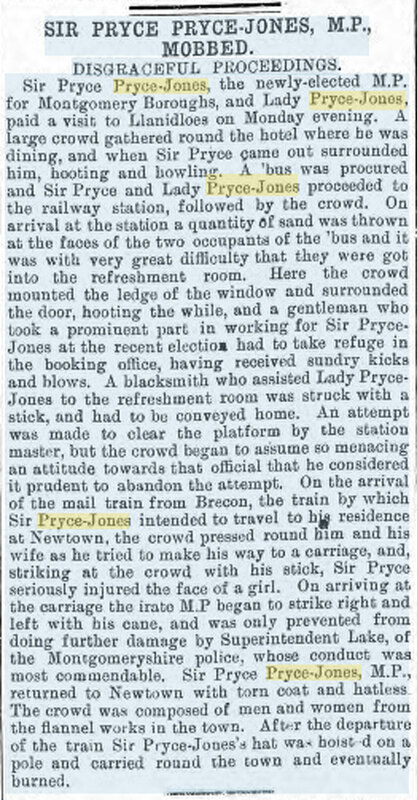 This is the North Wales Journal report from July 22, 1892; ending with Pryce-Jones’ hat being stolen and paraded around the streets on a stick, before being ceremonially burnt. Good work Newtown.